I’m a wife, a mother, and a grandmother. For nearly all my life I would have said I’m a teacher, but I guess I really can’t say that anymore. Now I have to introduce myself as a United States senator, tho I still feel a small jolt of surprise whenever I say that. A few weeks ago I went with Ellen and some friends to see and hear Elizabeth Warren talk about her just published book A Fighting Chance. Over the last few days I took the time to read that book, the tenth one she’s written. In her appearance, Elizabeth (Betsy as her friends apparently call her) was mostly speaking to the choir. The audience didn’t need too much introduction to this new political face. Some had known her for years, some had been her students, some had worked with her, some had worked for her campaign in Massachusetts, and some had been won over by what they had learned of her in the last year or so. I fit into that last category. I’ve got another film for you. It probably won’t be around for long (pity). And it may not even show up where you live. But if you can find it somehow (Netflix? 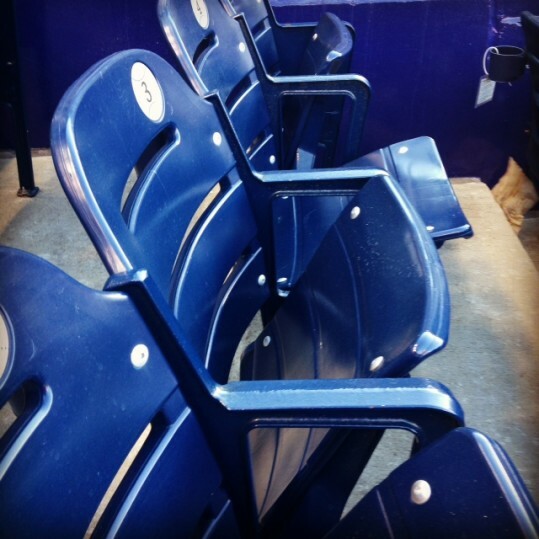 ), go out of your way to watch it. I think it’s probably best to see it on as big a screen as possible, but however you can see it, I suspect you’ll be enthralled. I realized that they were building a system whose goal was the elimination of all privacy, globally. To make it so that no one could communicate electronically without the NSA being able to collect, store, and analyze the communication. Wednesday night Ellen and I attended a book lecture by Glenn Greenwald. Friday, I took the whole day and read Greenwald’s book on Edward Snowden, on the NSA, and on his assessment of what he believes is the meaning of these revelations. When I finished the book yesterday, I was tempted to do something I’ve never done on this site, write a post that said this book was a Must Read. But thinking about it overnight, I reminded myself of my belief that there is no such thing as a ‘must read’ article or book. 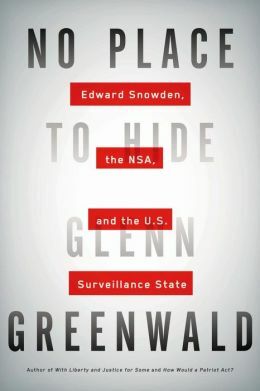 Instead, I’m simply going to try to capture some of the impact Greenwald’s appearance and book has had on me. 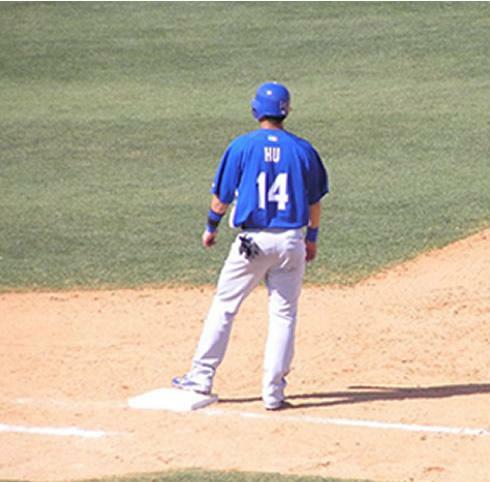 Baseball Predictions, MillersTime 2014 Basebal Contests, Who's (Hu's) on First? It seems as if it’s been a while since I’ve seen a film I wanted to write about and to recommend for your consideration, only one in March (Child’s Pose) and one in April (The Rocket). Even our movie club seems to have hit a dry spell. 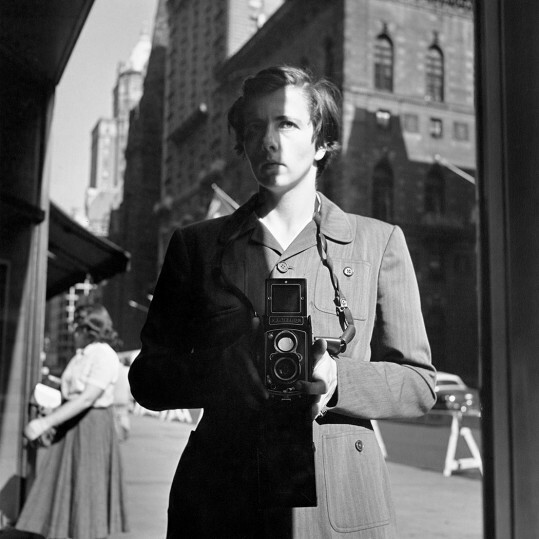 Yesterday, however, we saw one that I can enthusiastically suggest you add to your ‘to see’ list, Finding Vivian Maier.